It’s the question at the heart of almost everything a marketer does. 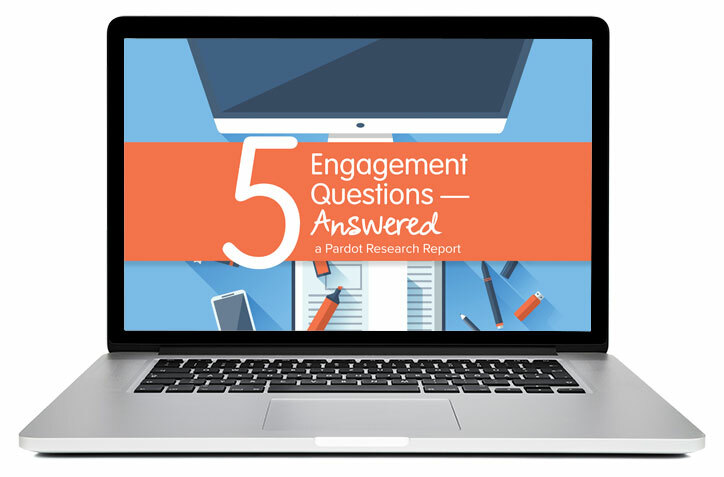 In an effort to answer this crucial question, we recently surveyed over 400 people on issues of brand engagement: the ways in which they engage, why, and how these engagements influence their decision to purchase. And we found that producing engaging content is more important than ever; in fact, respondents indicated that having authentic content was 3x more impactful than a brand's perceived position in the marketplace when it came to making purchasing decisions.